Pittcon is the World’s Largest Annual Conference and Exposition for Laboratory Science, i.e, the super bowl of lab conferences. 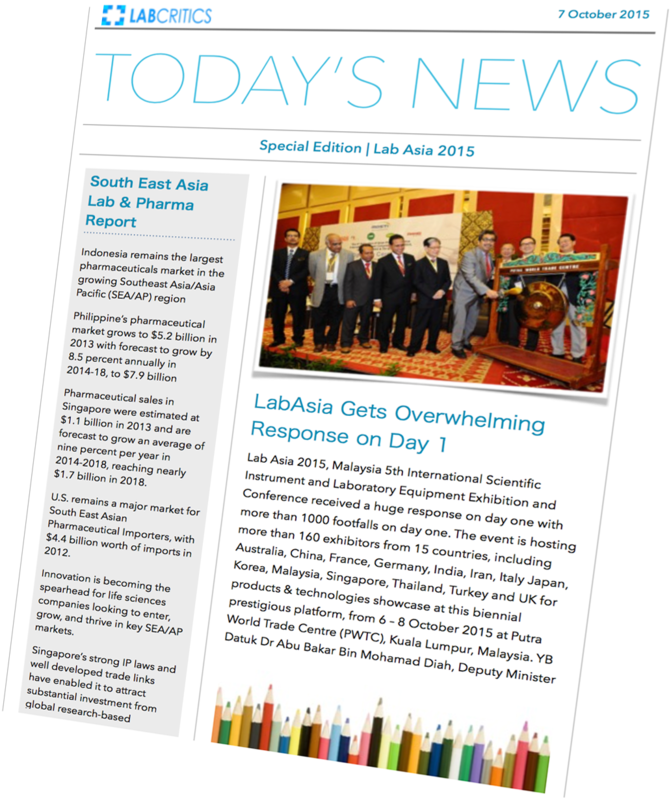 Who’s who of the lab research world is set to be here and a must visit for any distributor or lab decision maker. Being organised in Atlanta, Georgia this time around from March 6th to 10th 2016 (trust us, these four day’s won’t be enough to absorb everything here). The event offers a unique opportunity to get a hands-on look at the latest innovations in lab technologies and techniques and to find solutions to laboratory challenges. The robust technical program offers the latest research in more than 2,500 technical presentations covering a diverse selection of methodologies and applications. Pittcon also offers more than 100 short courses in a wide range of topics and the once-a-year chance to network with peers from around the world.